Do you have a dream? A dream to achieve something in life or a dream to be someone different? It is very important for you to believe that you are the one who can actually fulfill your dream. Most people never try because they fear failure and thinking what if they can’t handle success!! But, unless you try, you will never succeed. So, take your first step towards your goal. No matter how hard you fall, you can stand tall every time you try. 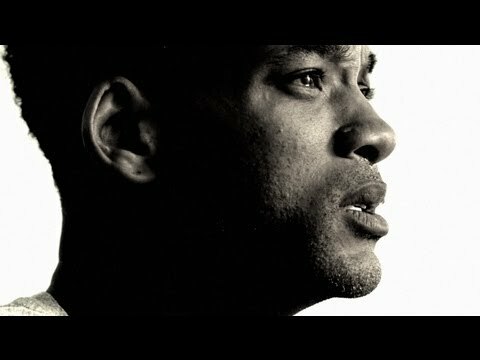 Watch this one of the best motivational videos, that says never to give up our dreams.